$36.99 & FREE Shipping on orders over $59 $35. (Makes 5 Gallons) We recently had a simple, yet exciting idea: What if we brewed the same recipe, used the same yeast, but changed one thing - the flavor, aroma, and dry hop additions using one hop varietal. That way we could take two beers that are close to identical and pick out the differences in just the hop flavors and aromas! And thus, the Single Hop Experiment was born. This recipe is based off of a simple Pale Ale: 2-Row, Crystal 15L, Magnum bittering hops, and then a single other hop for the rest of the additions. 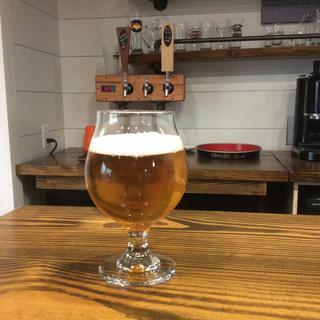 The malt in this recipe is basic and fairly neutral, the bittering clean and consistent, but the flavor and aroma from the late hop additions will vary; sometimes dramatically! Ever wanted to know what your favorite hop really is? 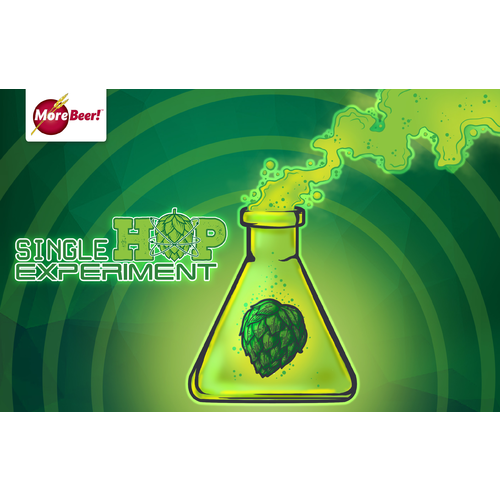 Brew a few of these different Single Hop Experiment recipes to find out! Get deal and a great idea for a single hop series.. I look forward to comparing them all. I like Mosaic hops. They are grapey! Yum! 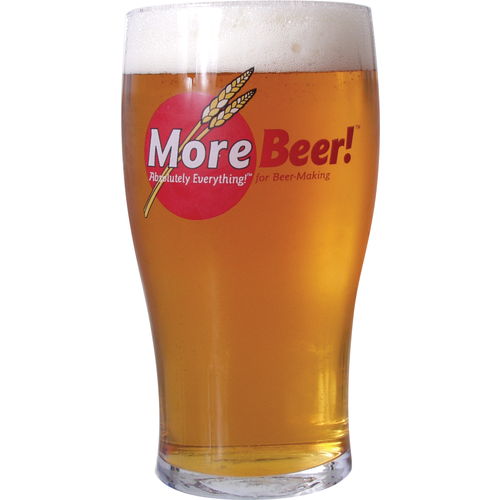 Mosaic hops are one of my favorites, and I got a great deal on the kit so I have to buy this one. Great mosaic taste and 5% ABV. 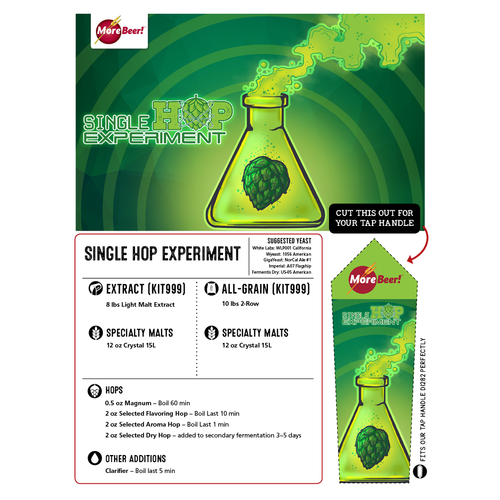 The MB single hop experiment kits are a good way to get to know your hop aromas and flavors. I brewed this in April and left it on the dry hops for 25 days instead of the recommended 5-7. Cracked the first bottle a few days ago and its absolutely delicious, definitely a must try for fans of grapefruity Pales/IPAs. Due to the length of dry hopping this almost tastes more like an IPA... definitely going to buy this kit again and make the same "mistake" next time! i went for the all Mosaic all grain experiment. It turned out very delicious, but not exactly what i expected. the grapefruit flavor is very strong. I expected more blueberry. it does have a nice body with a refreshing finish. This beer is great on a hot day in the sun. My non IPA friends also enjoy it. if you want to try a beer you have not had before, try this. well worth the experiment. CHEERS.